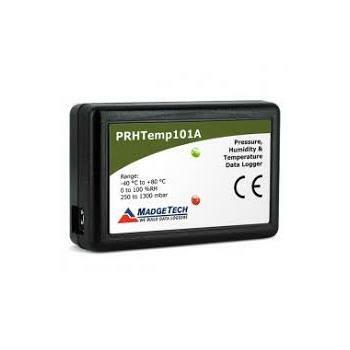 The PRHTemp101A is a pressure, relative humidity and temperature data logger, specifically designed to be compact and portable for use in a variety of applications such as museum and archive preservation, shipping and transportation, ware-house monitoring, HVAC and more. 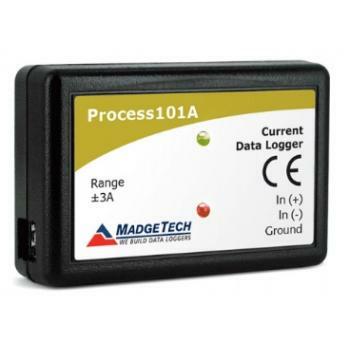 The PRHTemp101A is MadgeTech’s latest addition to the 101A series of low cost, state-of-the-art data loggers. 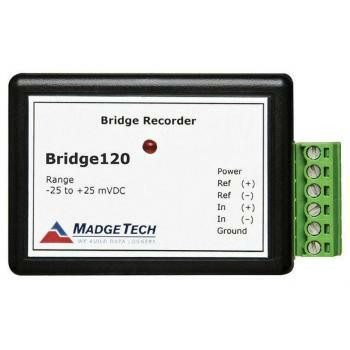 MadgeTech has taken the lead in offering the most advanced, affordable, battery powered data loggers in the world today. 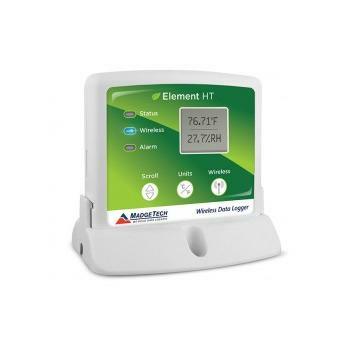 The PRHTemp101A offers a 10 year battery life, 1 second reading rate, multiple start/stop functions, ultra-high speed download capability, optional memory wrap, battery life indicator, optional password protection, programmable high-low alarms and more. 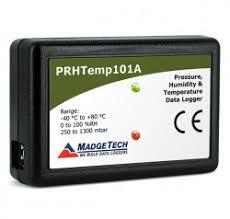 Using the MadgeTech Software, starting, stopping and downloading from the PRHTemp101A is simple and easy for users. 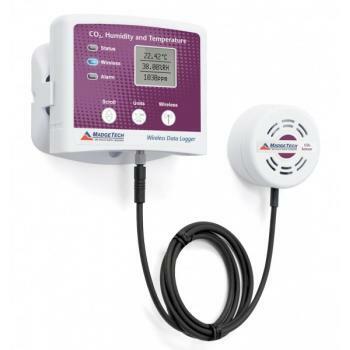 Graphical, tabular and summary data is provided for analysis and data can be viewed in °C, °F, °R, K, for the temperature channel, %RH, mg/mL, Dew Point, for the humidity channel and mbar, PSI, inHg, mmHg, atm, Torr, Pa, m, kPa, MPa for the pressure channel. The data can also be auto-matically exported to Excel® for further calculations. 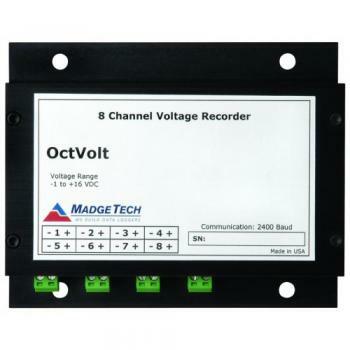 As the leader in low power data logger technology, MadgeTech continuously improves its products and develops solutions to meet ever-changing industry needs. 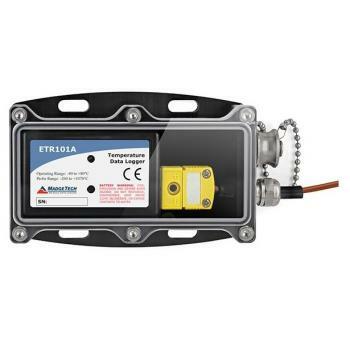 The PRHTemp101A was designed with our customers in mind. 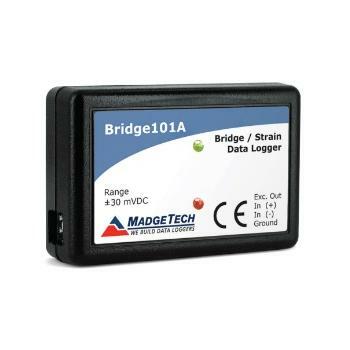 MadgeTech offers free firmware upgrades for the life of the product so that data loggers already deployed in the field can grow with new technological developments. Units do not need to be returned to the factory for upgrades, this can be done automatically from any PC with the MadgeTech software. 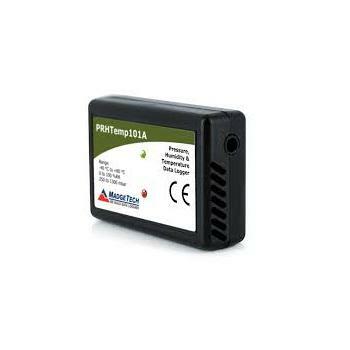 The design of the PRHTemp101A is second to none when it comes to data logger price and performance. 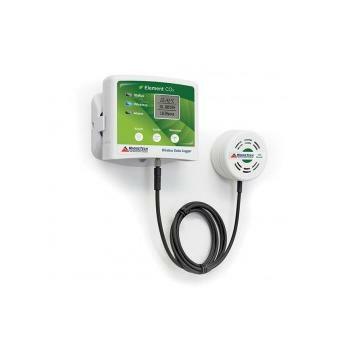 The PRHTemp101A is priced at $249.00 and is now in stock. 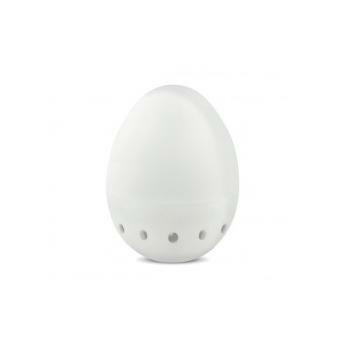 Date and time stamped °C, °F, °R, K, %RH, mg/mL, Dew Point, mbar, PSI, inHg, mmHg, atm, Torr, Pa, kPa, m, MPa units specified through software.